A typical Belgian fusion sausage of chicken, pork, beef and soft herbs, artisan made and served with diced onions, curry ketchup and mayonnaise. Served on a toasted bun, with frites. Our frites are hand peeled and cut daily from fresh Idaho potatoes and fried twice for a crisp outside and soft inside. Comes in a wide variety of flavors from Belgian classics, Sweet & Fruity, Mild & Refreshing to Spicy & Hot. Pierre's great grandmother's recipe simmered to perfection: Traditional beer braised beef stew, served with frites. Our frites are hand peeled and cut daily from fresh Idaho potatoes and fried twice for a crisp outside and soft inside. Vosen's fresh and toasted baguette stuffed with 2 Morgan Valley merguez (our secret recipe) lamb sausages, Andalouse dipping sauce and frites. Our frites are hand peeled and cut daily from fresh Idaho potatoes and fried twice for a crisp outside and soft inside. The Belgian burger: Vosen's fresh and toasted kaiser roll, 1/2 inch steakhouse beef patty, onion crisps, signature Ricky sauces, served with frites. Our frites are hand peeled and cut daily from fresh Idaho potatoes and fried twice for a crisp outside and soft inside. A true Belgian Pilsner, using only aroma hops and 100% malt for a smooth bitterness with character, leaving a soft and round aftertaste. 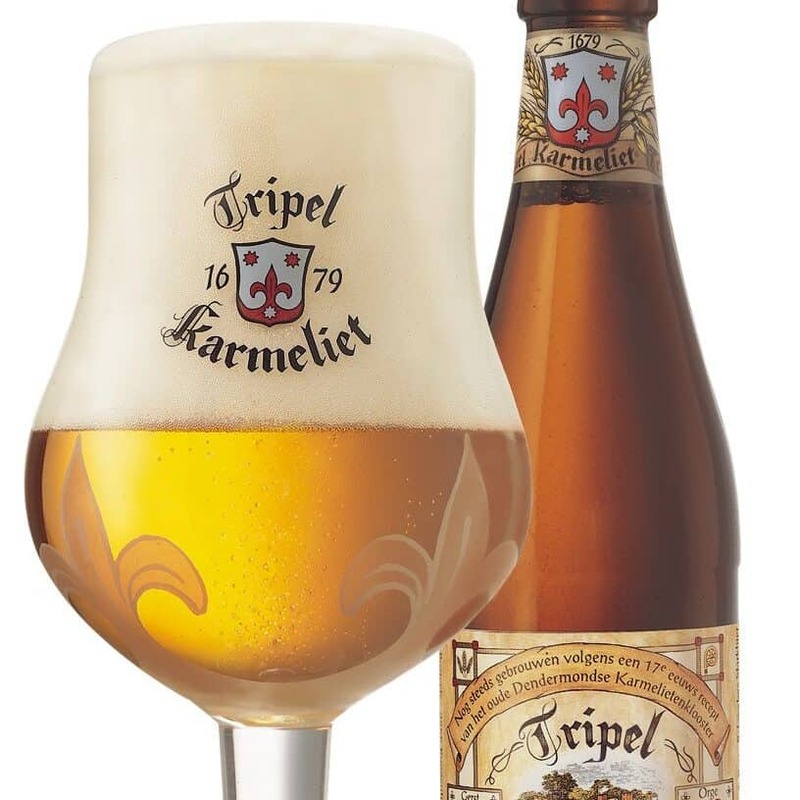 Award winning Belgian Beer with round, floral aromas of Belgian yeast, clove and white pepper. The aftertaste is strong, long-lasting and dry bitter. This fruit Lambik has a bouquet of freshly harvested cherries; smooth and fruity with a semi-dray finish. Still brewed to a recipe from 1679 originating in the Carmelite monastery and using three kinds of grain: wheat, oats and barley. A very refined and complexe palet with hints of vanilla mixed with citrus aromas with a dry finish.